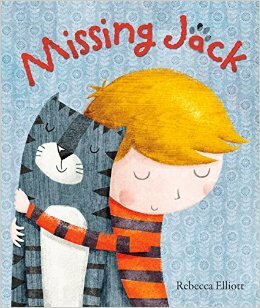 Missing Jack is a nice little book which can help children come to terms with loss. It is a short story about the best cat in the world, but sadly he grew old and died. Though the book the narrator explains why Jack was the best cat in the world, and that he misses Jack. And that is okay. 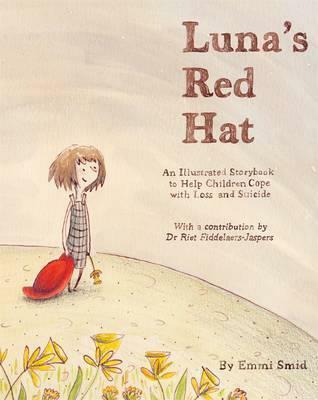 Children need to learn about loss in a safe manner, and they need to learn about death in order to grief. In the end the narrator comes to terms with the fact that it is okay to get a new cat, but the new cat will not make Jack less special. I enjoyed reading this book, and even though I’m an adult I did feel a bit sad while reading the part where Jack died.